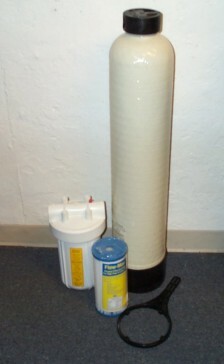 A home water filtration system will give you peace of mind. 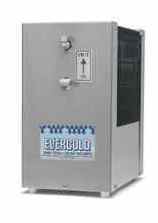 Universal Water provides convenient online ordering for all of our filtered water solutions. 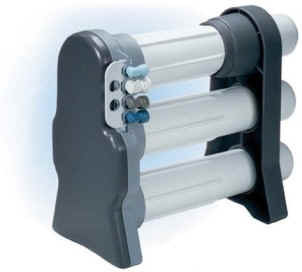 Choose from whole house water filtration systems or under counter water filters. 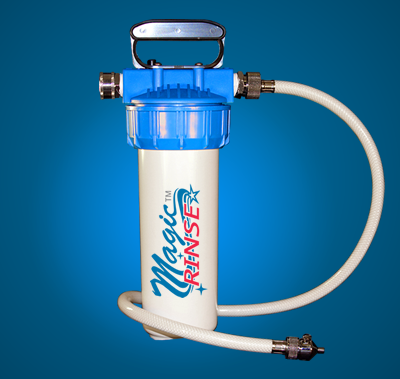 You've found the right place if you need a counter top water filter, refrigerator filter, shower filter or camping water filter. Convert your tap in a snap! FREE SHIPPING IN CONTIGUOUS U.S.! 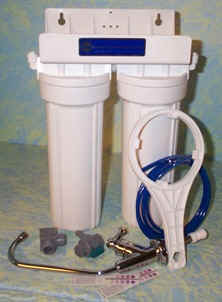 House water filtration systems remove prevalent contaminants found in your tap water and even in some bottled water. Ensure the safety of your loved ones. 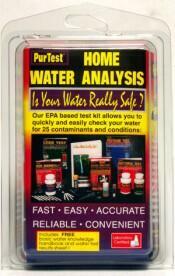 Click here for a partial list of contaminants in water. Filtered water costs about a penny per gallon for "better than bottled" quality. 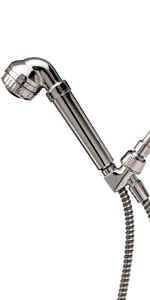 Filtered water is better for your skin and protects your hair color. Look years younger without the effects of harsh, drying chemicals.